The 20 owl species in North America exhibit a great range in body sizes. While size itself is not the best diagnostic trait for identification, it is a useful characteristic to help dwindle the number of possible choices. 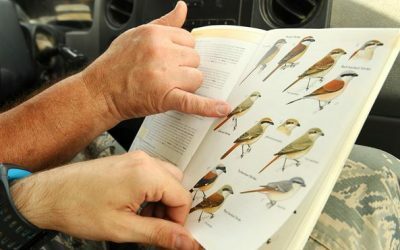 The ease or difficulty of identifying a particular bird is influenced by many factors, foremost among them the knowledge and experience of the birdwatcher. 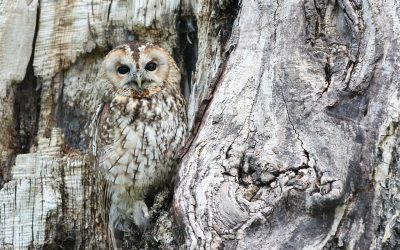 There are several things that all birdwatchers, from absolute beginner to seasoned veteran, can do to improve their identification skills. Most of these are common sense ideas but it’s worth mentioning them because they are such useful practices. And even though these tips are most useful for beginners, anyone can benefit from them. 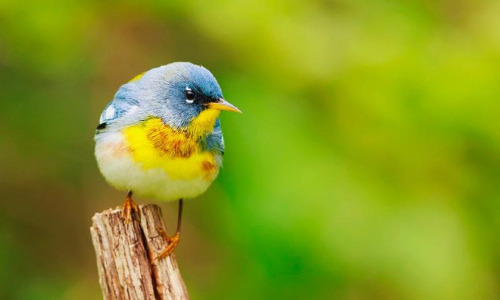 There are four main traits about bird that will help you to quickly determine which group a particular bird species belongs to. With some species, it is possible to use just one of these features to arrive at a successful identification. 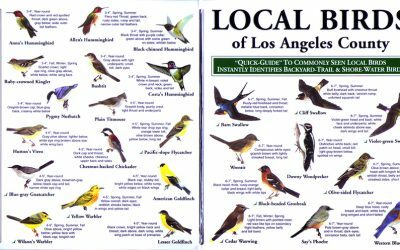 Is bird identification a skill, an art or just good science? Well, in fact, it’s a combination of all three. 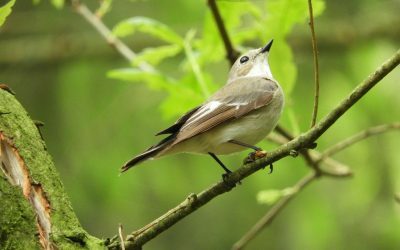 For instance, it takes some skill to tell one species of warbler from another, whereas distinguishing between juvenile Empidonax flycatchers is an art form, and both talents combined result in good field science.